What’s my service all about? 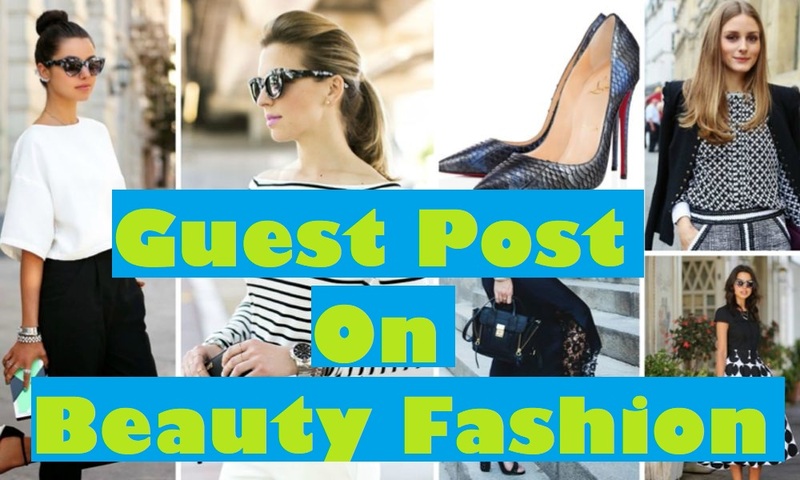 I will post your article on Fashion and Lifestyle blogs. The article may include 1 DOFOLLOW back links pointing to your website or resource, and a relevant image. WHY SHOULD YOU ORDER THIS SERVICE? Ordering my SERVICE might get you REAL targeted visitors, better online exposure, Google-compliant quality backlinks, and more sales if you're selling something. Your site will gain authority by getting a backlink. You getado-follow link to your site. A unique, well written content post. Provide 450+ words unique article with proper Title and Keyword linked to site + 1 Relevant Image. Write an article and post on Beauty or Fashion and Lifestyle Niche Blogs is ranked 5 out of 5. Based on 1 user reviews.